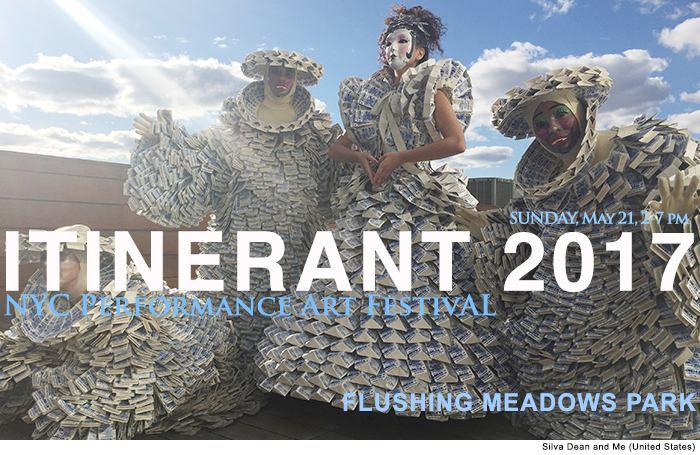 FSU Art MFA ’18 Nathaniel Hendrickson will participate in the ITINERANT Performance Art Festival in New York City. He will be performing on May 21st, 2017 at the closing event in Flushing Meadows Park between 2:00PM and 7:00PM. Anyone who happens to be in the area is invited to attend.